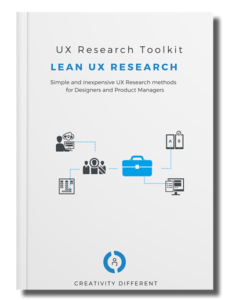 Get expert guidance on conducting Lean UX Research methods that you can use to evaluate and validate your product with low cost and overhead. Increase conversion rates to improve downloads and sales. Create intuitive workflows that improve task completion success rates. 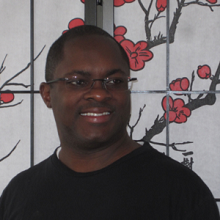 Establish clear information architecture so users can easily find what they’re looking for. 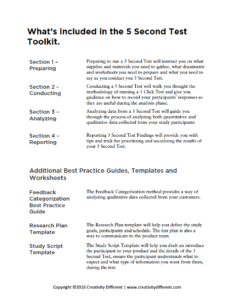 Get the UX Research Toolkit now! Guidance, best practices and tips for planning, conducting, analyzing and reporting Lean UX Research. 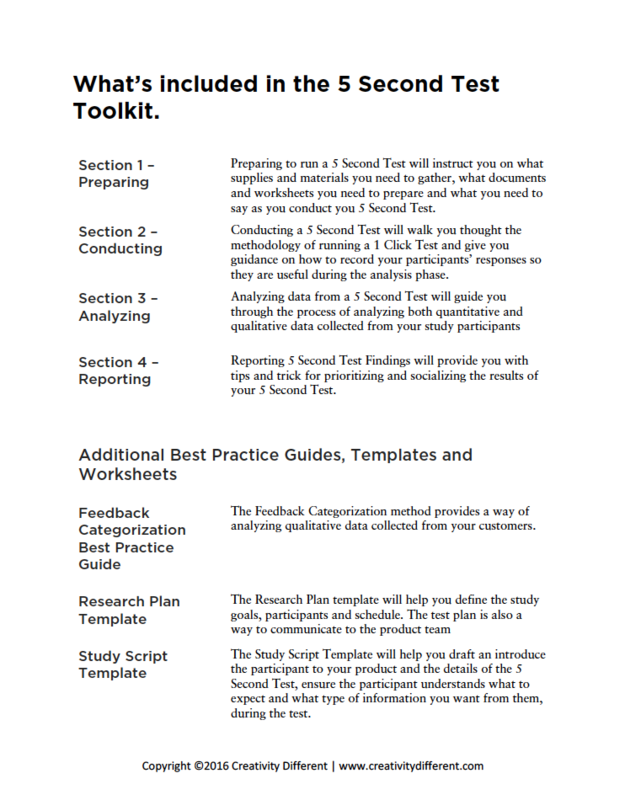 Pre-formated Word and Excel documents commonly used for Lean UX Research (i.e. NDA, Discussion Guide, Report Presentation & Analysis Worksheets. Important insights, tips and tricks for analyzing the quantitative and qualitative data typically collected during Lean UX Research. structured well to cover the entire umbrella of research from problem statement to presenting the final results. 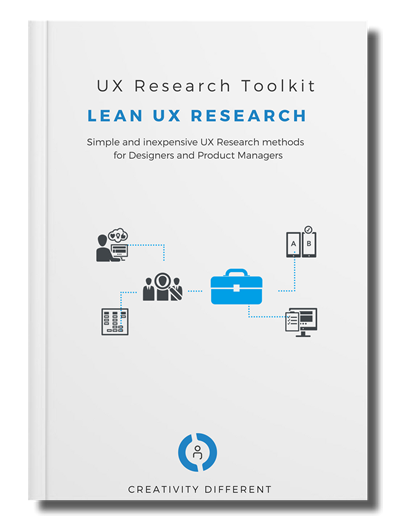 Get the Lean UX Research Toolkit now!